Welcome and thanks for taking the time to find out a little about the team. We are customer driven Panama City Real Estate agent and REALTOR® (Member of the National Association of REALTORS) dedicated to providing results and exceptional service to all our customers. We provide ethical, quality services for Panama City Real Estate buyers, sellers and investors, from first time home buyers to commercial income properties to 1031 Tax Exchanges. We are sensitive to the needs of my clients and hold both our ethics and sensitivity to our clients needs in high regard and of high priority serving them in the best way we can without compromising our integrity. From mortgages to land we assist you with professionalism and a dedication to providing you the best information regarding your Panama City home purchase or investment direction. We can and will provide you with mortgage information through various financial institutions, creative financing, real estate sales, short and long term rentals, property management, land development, commercial financing, condominium and residential sales, commercial sales and leases, worldwide relocation services, worldwide property location services. 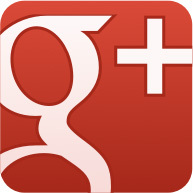 Hi, I’m Jennifer Mackay, Team Leader of the Panama City Realty Group. 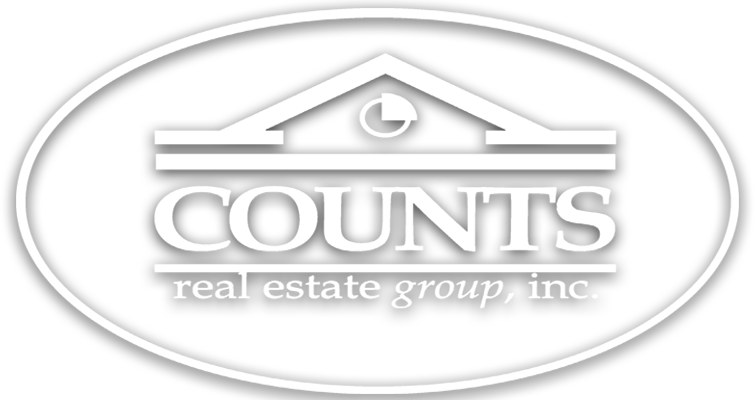 As a Counts Real Estate Group, Inc. Broker Associate and REALTOR working in Panama City Florida, my mission is to provide my customers with quality, ethical and knowledgeable Panama City Florida Real Estate services! Hi, I'm Jessie Cochran. Thanks for stopping by and reading my profile. I am a full service agent specializing in Investment properties and residential and commercial sales. I have been actively buying and selling investment real estate for over 12 years. I have bought and sold property in both California and now Florida.